Exclusive to UNIGLOBE Travel. Book today and Save! Concerts, shows, hockey, sports, shopping, dining, nightlife, golf, spas, tours, events, adventure, themed accommodations and much more. Find it all right here in Las Vegas, the entertainment capital of the world! 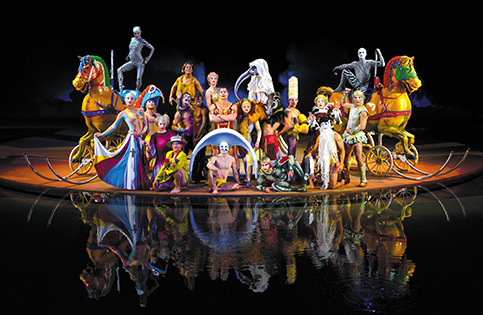 From epic annual music festivals and daily headliners to magic and Cirque du Soleil shows, sports events and more. 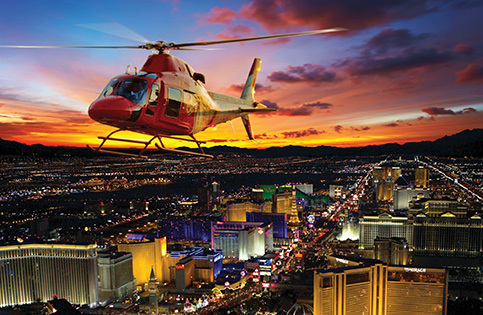 Las Vegas offers a gamut of options for you to choose from. So grab your calendar and your closest friends − you’re going to want to get here soon. Looking for places to eat? 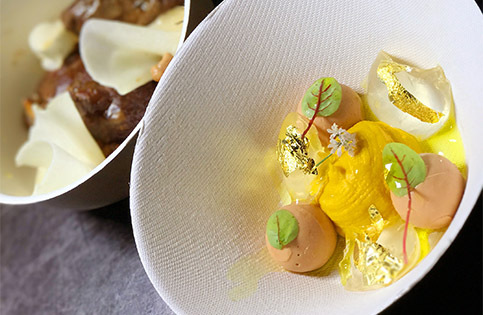 In Las Vegas, restaurants are everywhere and you deserve the best! Whether they feature celebrity chefs, or unique dishes you’d only try on vacation, everything is here. Go ahead, your inner foodie is waiting! There are hundreds (probably thousands) of things to do in Las Vegas. Whether it’s a guys or girls trip, a couple's or family getaway, or just a mid-week vacation – Vegas has got you covered. So dive in, with so many attractions, you may need to extend your stay! 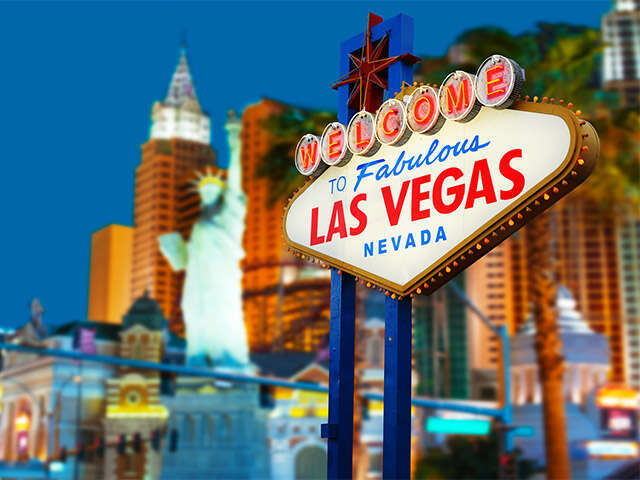 Book your Las Vegas vacation with UNIGLOBE Travel today! *Save $50 per person or $200 per family. Offer is combinable with UNIGLOBE Travel's exclusive offer - Save an additional $25 per person for a total of $75 savings per person or $300 per family. New Air Canada Vacations package bookings only. Select departure dates only. Minimum 3-night stay required. Applicable to Economy Class only. Not applicable to groups. Subject to change without notice. Subject to availability at time of booking. Offer expires April 30, 2019. Additional conditions may apply, contact your UNIGLOBE Travel consultant for details. (1)This promotion corresponds to savings of up to $75 per person and is based on a family of 2 adults and 2 kids. *Save $25 per person or $100 per family. New Air Canada Vacations Las Vegas package bookings only. Valid for travel May 1, 2019 to December 31, 2019. Minimum 3-night stay required. Applicable to Economy Class only. Not applicable to groups. Offer combinable with Air Canada Vacations Las Vegas packages offer. Offer is only not combinable with Air Canada Vacations savings offer of packages booked 90+ days before travel IF travel departs within 90 days of the booking date. Subject to change without notice. Subject to availability at time of booking. Offer expires April 30, 2019. Additional conditions may apply, contact your UNIGLOBE Travel consultant for details. (1)This promotion corresponds to savings of $25 per person and is based on a family of 2 adults and 2 kids. Save up to $75 per person!